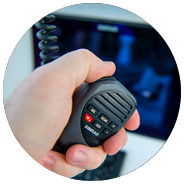 Once on-board, our technician will do a comprehensive evaluation of your marine communication system and provide you with an estimate of the work that needs to be performed. Once you’ve approved the estimate, our technician will complete the job quickly and professionally. 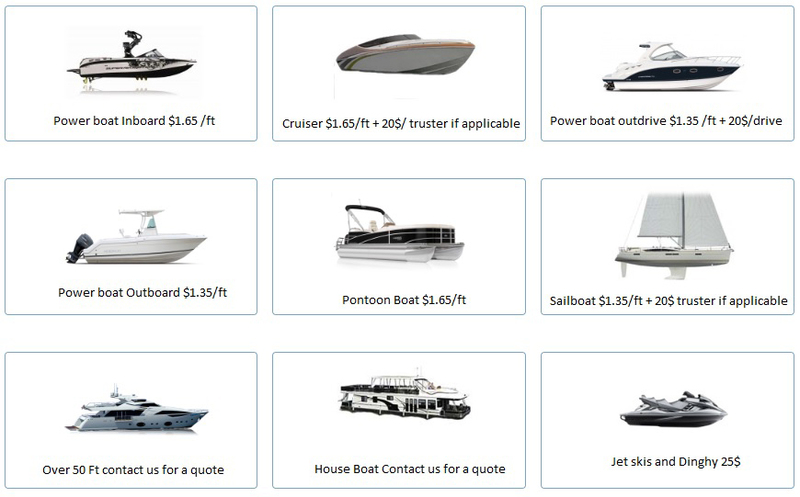 We specialize in marine communication installation and repairs. We repair and install all types of marine communication devices and systems. We understand that your communication system is the most important safety equipment on your vessel and want to ensure the highest quality. Whether you do day trips or sail around the world, your communication system may be the difference between life and death. Having a quality system, antenna, and backup system is paramount. As an installer for the biggest brands in the boat industry, our team can get you exactly what you need for you and your passengers’ safety! To dispatch a highly trained and dedicated technician to your vessel’s berth on time and ready to take on any task. We are experts in communication systems and, have state-of-the-art tools that will allow us to take on any job.